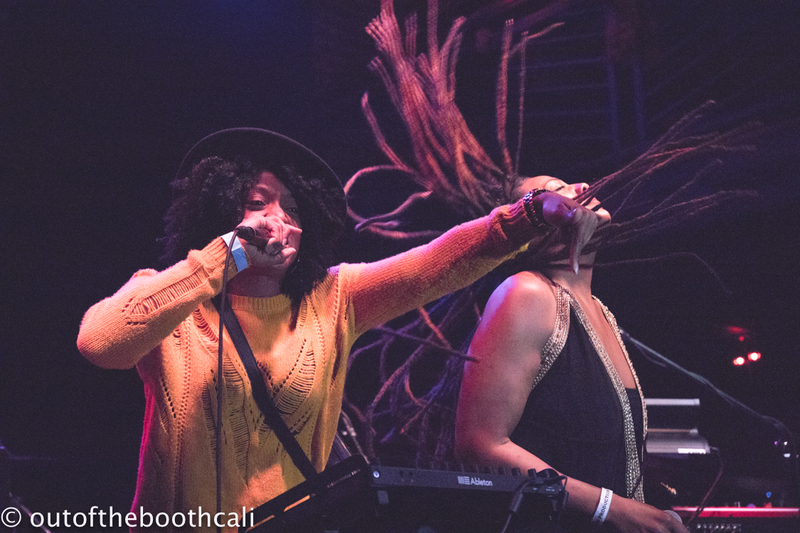 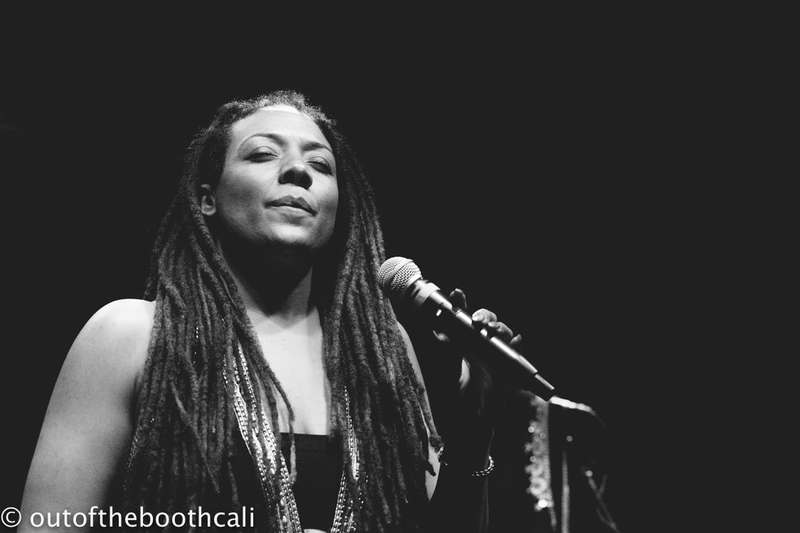 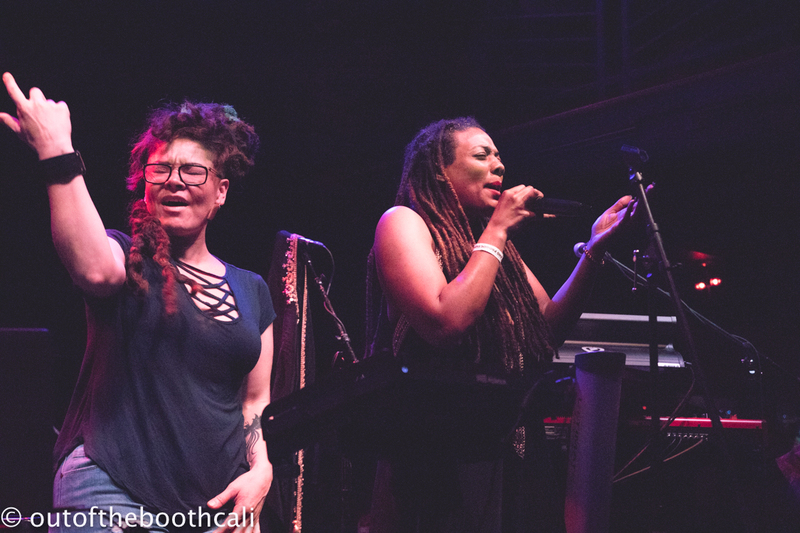 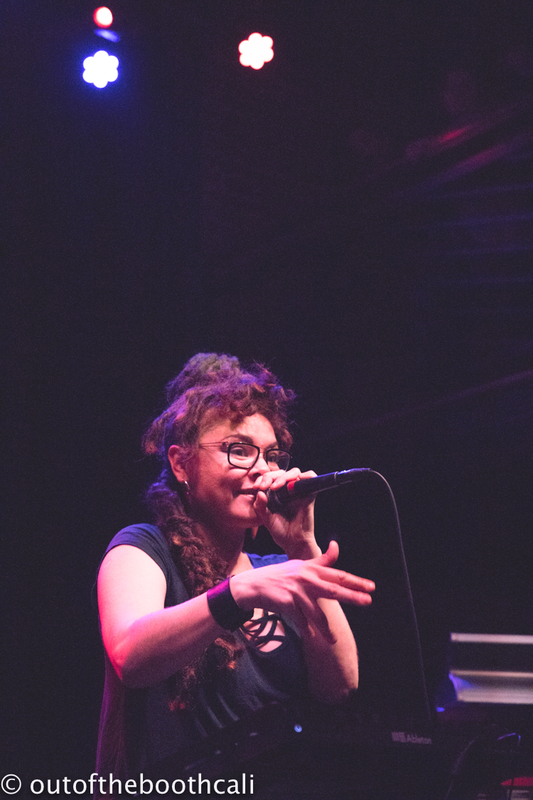 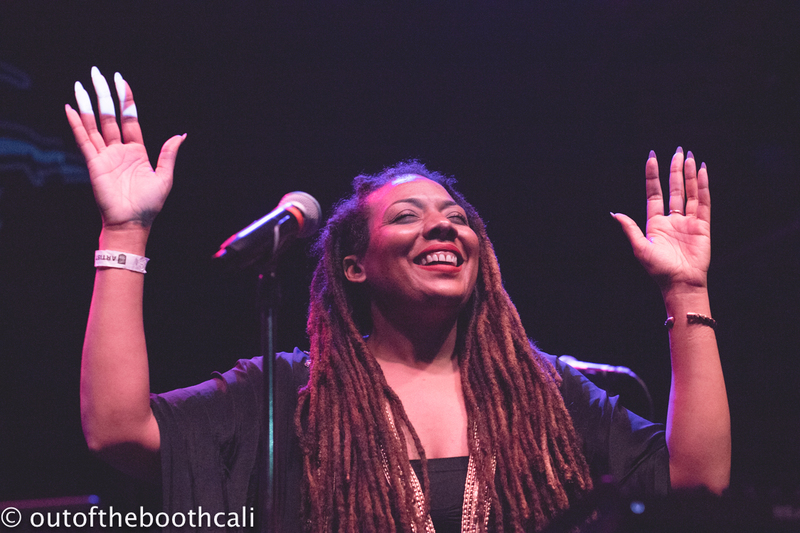 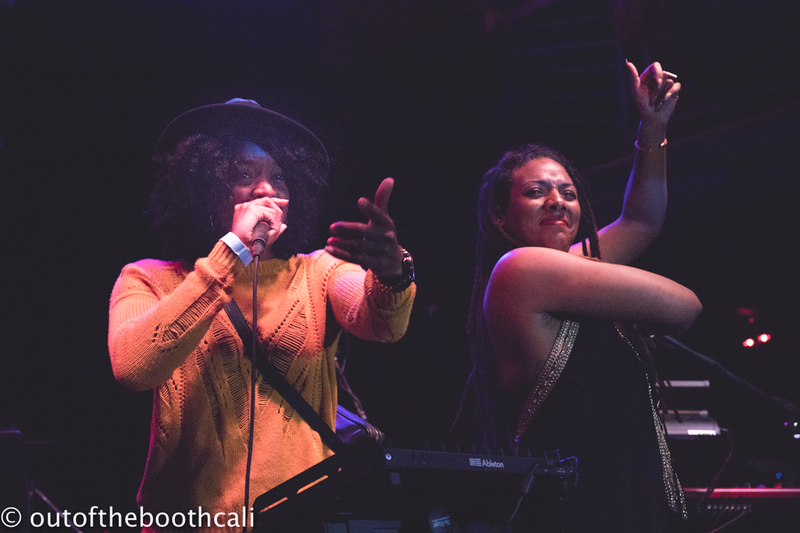 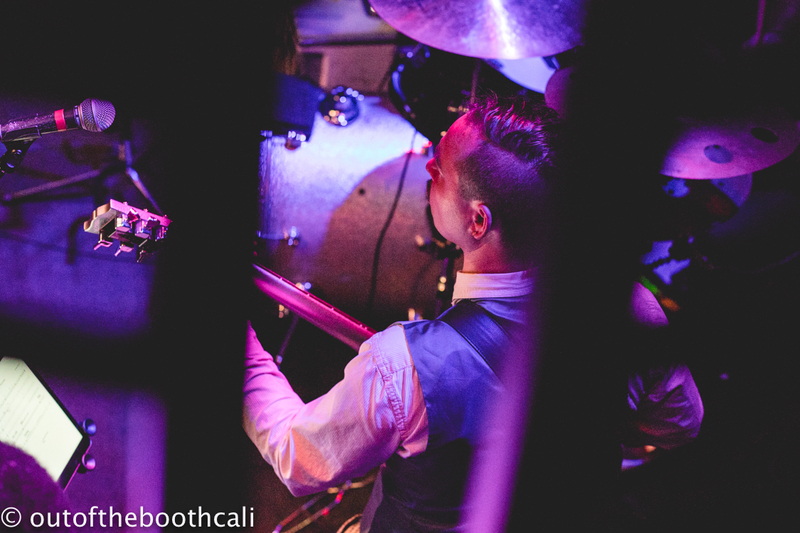 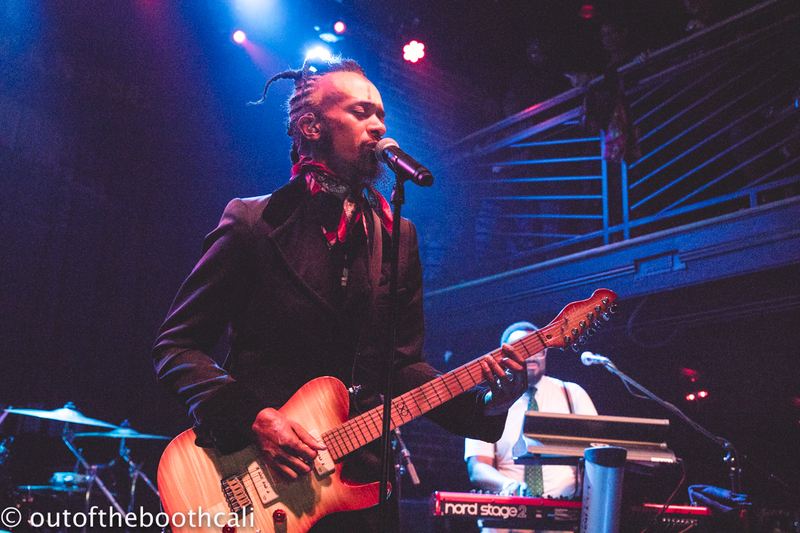 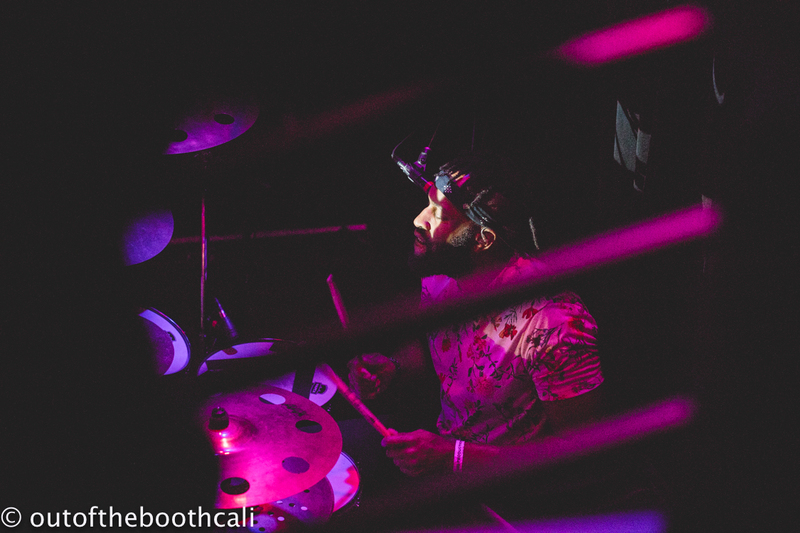 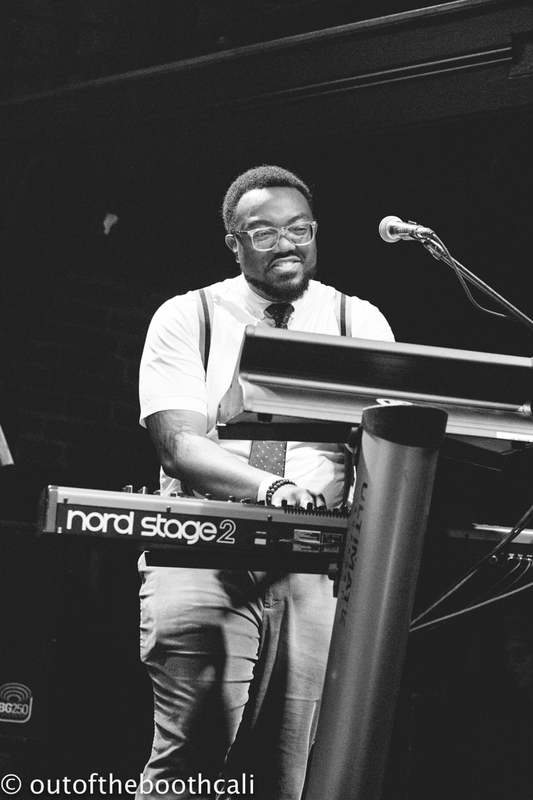 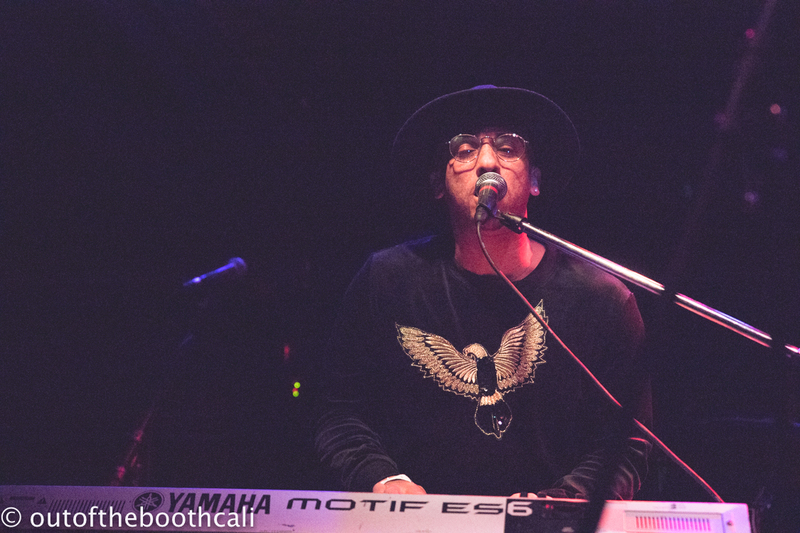 Tuesday night's show had support from the ballad-electronic-dance mix creations of vocal smoothness of Jennifer Johns, who invited musician friends to join on stage for high-energy collaborations. 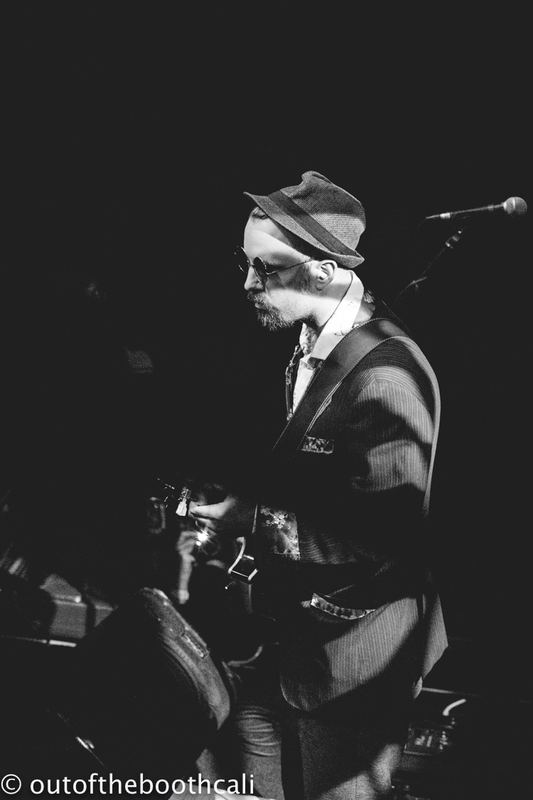 Thursday's show is sold out. 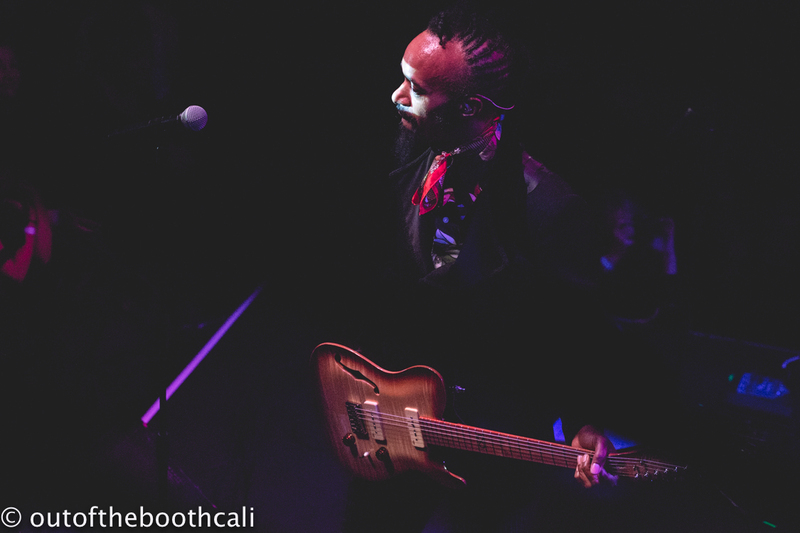 Fantastic Negrito took to the stage and kept the energy high throughout his non-stop two hour set, performing songs from the excellent album, The Last Days of Oakland & his latest blazing album offering, Please Don't Be Dead. 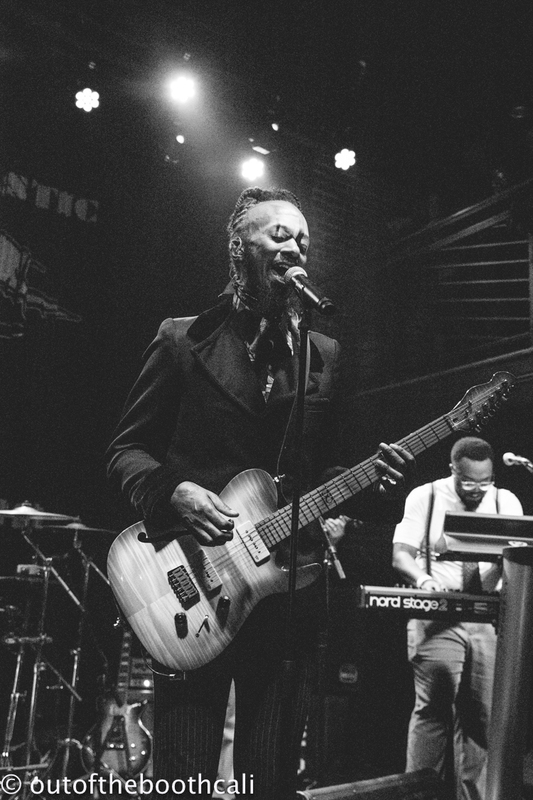 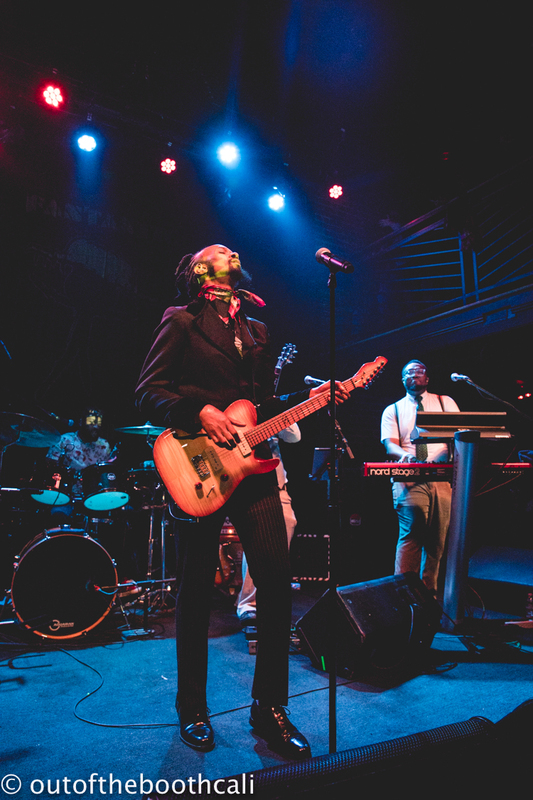 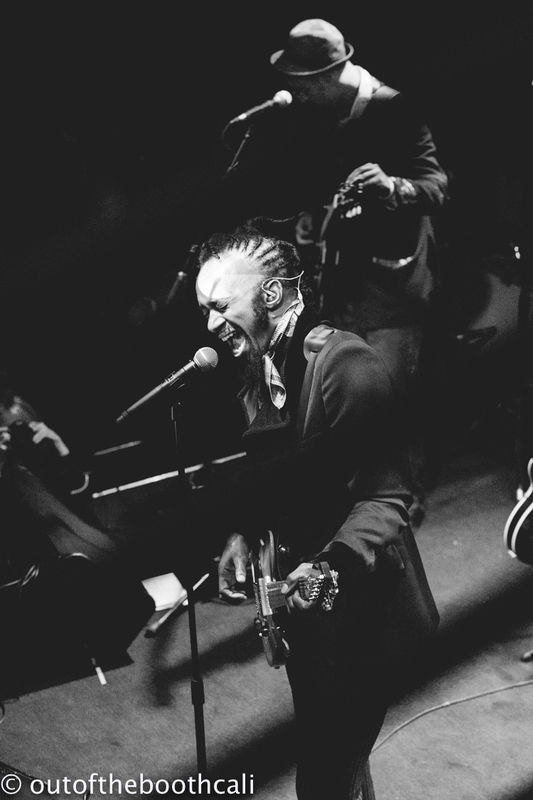 Encouraging audience participation and spreading political and societal awareness in a direct manner — all while simultaneously groove-rock-wailing at energy levels beyond the stars — Fantastic Negrito had the New Parish bursting at the seams with truth and creation entwined. 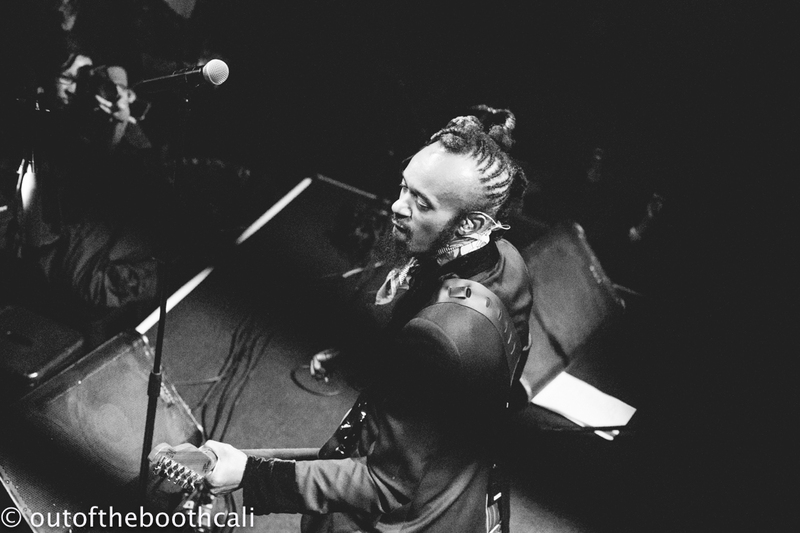 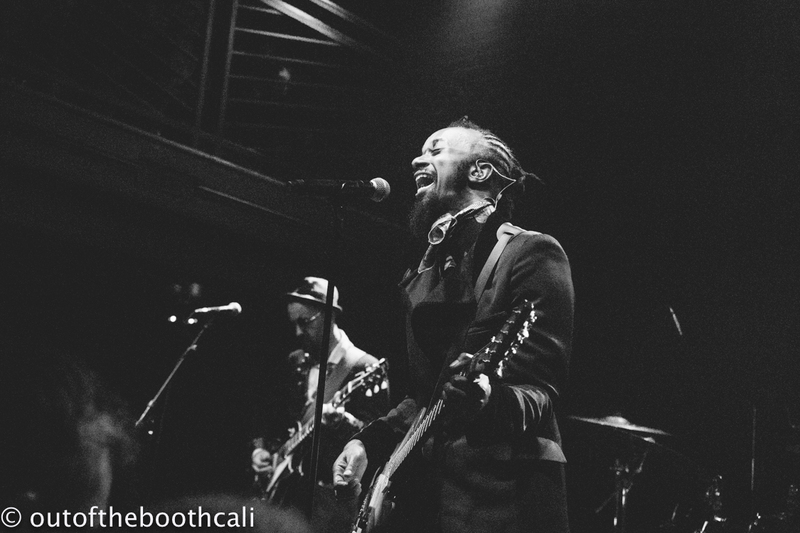 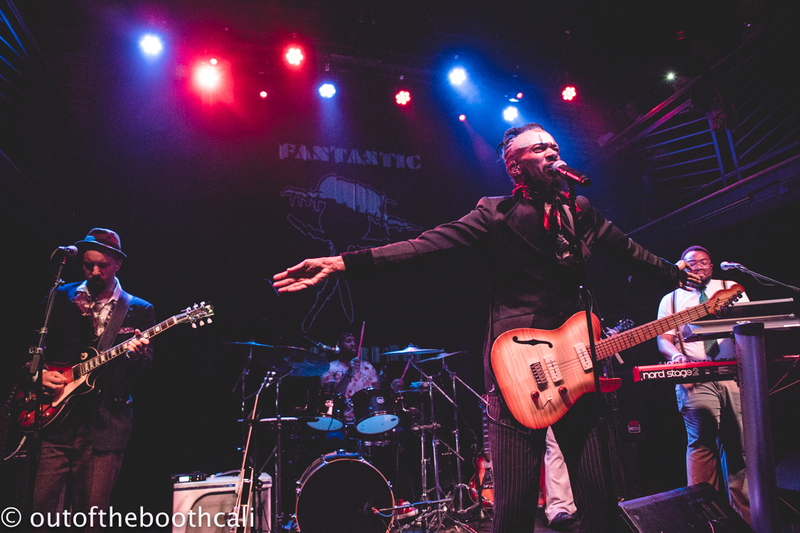 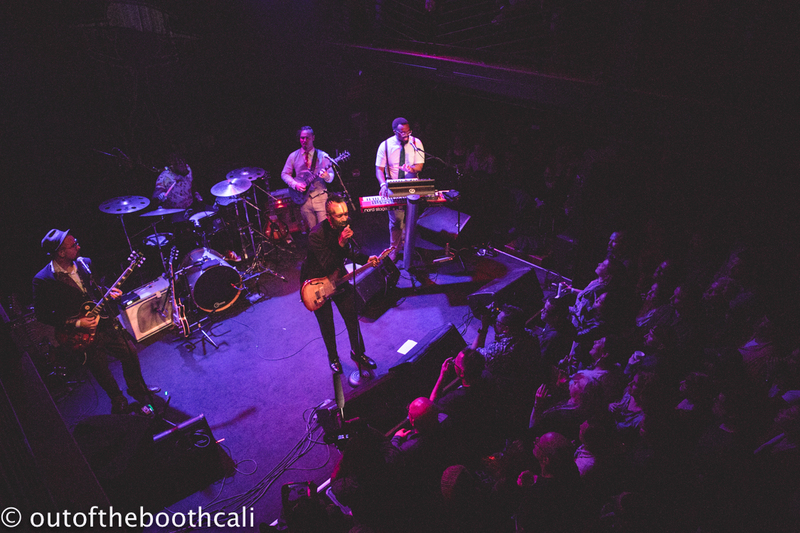 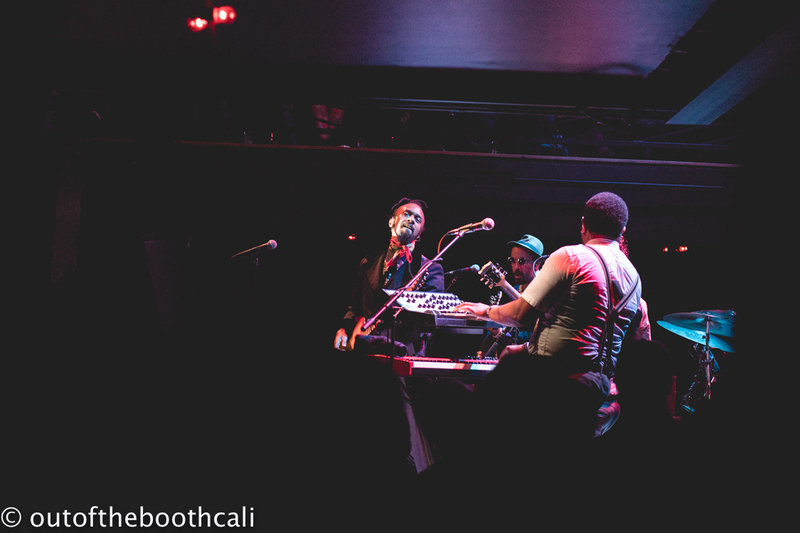 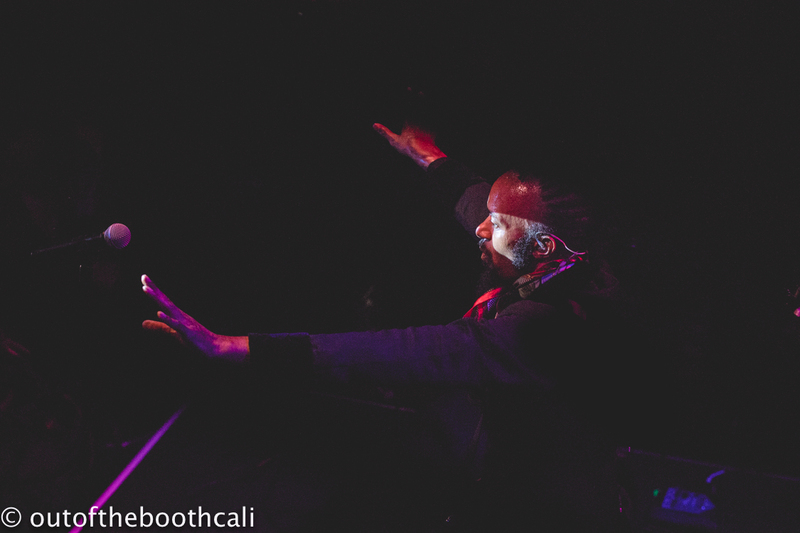 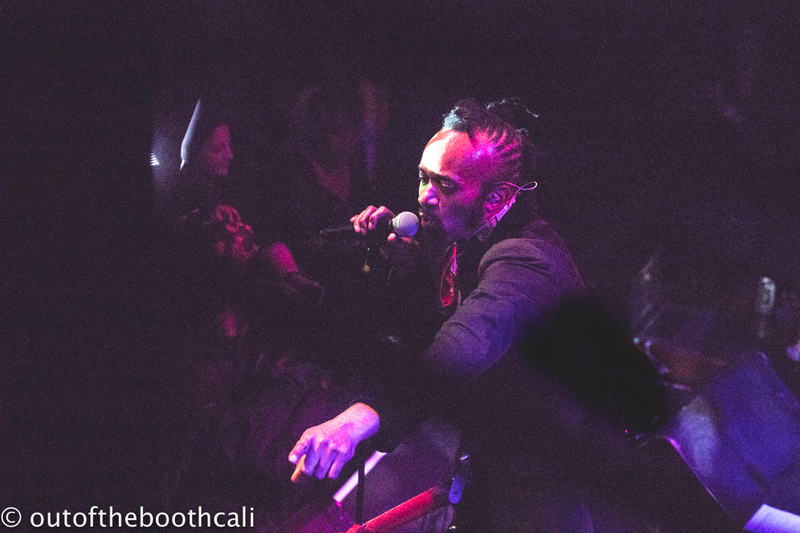 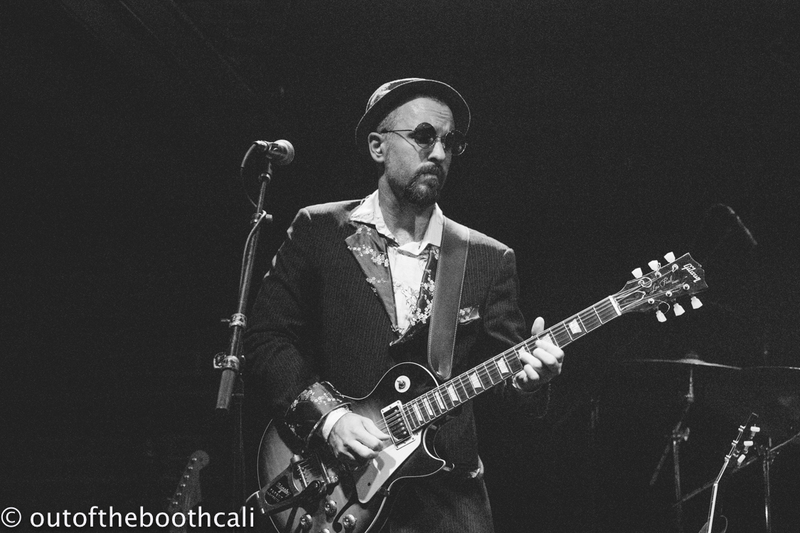 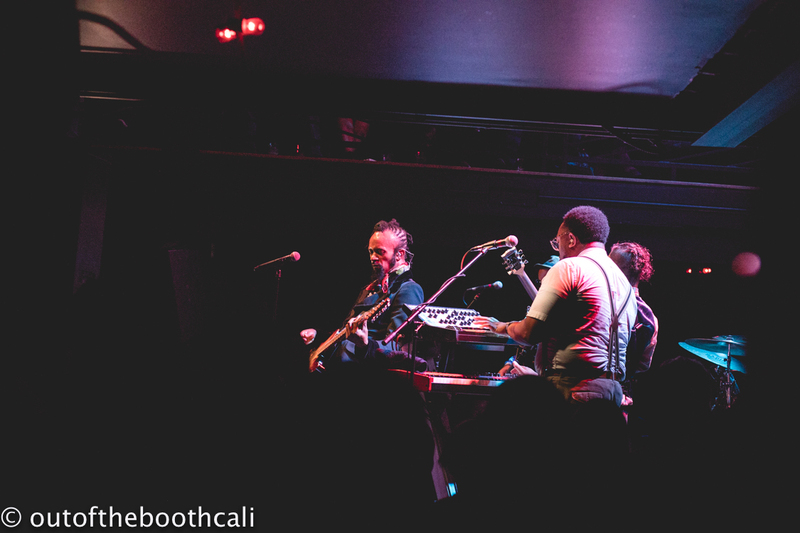 Fantastic Negrito delivered an exceptional show full of dedicated artistry, raw realism, and unyielding positivity.